Years and years and years ago, probably before you were born and certainly before the classic bike was invented, motorcycle insurance was a simple thing. A chap waddled into a dingy office in a grimy part of town. Inside would be a strange female with hair held into improbable shapes by either magic or lacquer or both and a man with an obvious hairpiece and a very stained blazer. He would be a broker, allegedly. You fed them a series of lies about your age, the length of time you’d held a motorcycle license, the immaculate state of that license, your regular and frequent attendance at Sunday School and you smiled a lot. They named a figure. You quaked visibly and wept audibly. 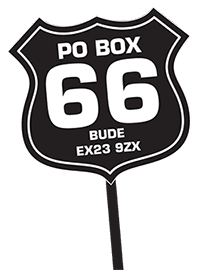 They named a lower figure and muttered something mysterious about ‘TPO’, which you ignored and mistook anyway for tractor fuel, and you paid the money. They gave you a single page of flimsy paper ripped in an untimely way from a book of such things, and you went away, clutching a little bit of legality. My first motorcycle was free; my first insurance cost £6. Times have changed. Some years after this weary introduction to motorcycling bureaucracy, Norwich Union invented something called a ‘rider policy’. I really liked this. Instead of insuring a motorcycle for you to ride – that would be you, only you and nothing but you – they insured you – me – to ride anything of your own up to a certain capacity, and any bike belonging to anyone else … or something like that. That was great. 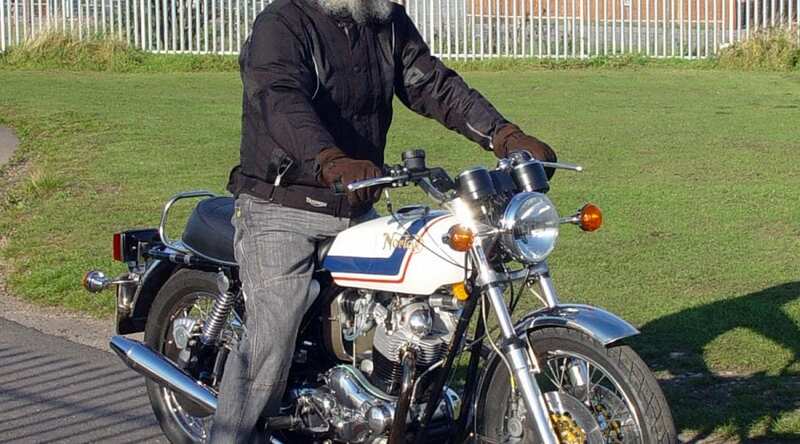 Insure a Francis-Barnett Fulmar and ride everywhere on a Norton Commando. Possibly. 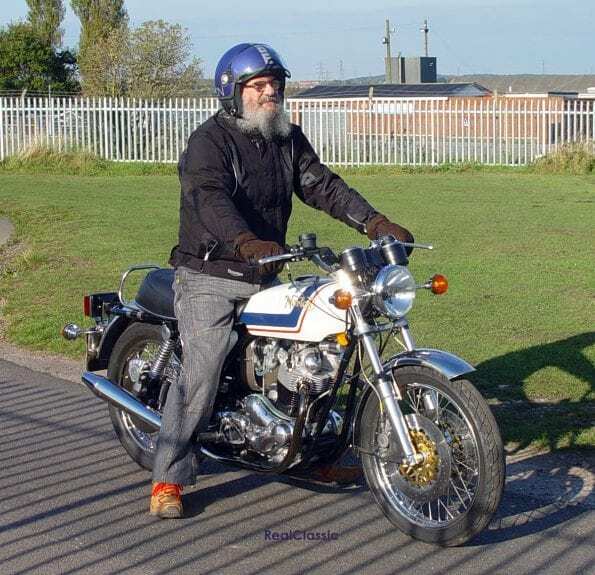 Then the classic bike was invented, along with the VMCC and Carole Nash and it suddenly became possible to put as many bikes as you were unfortunate enough to be saddled with onto a single policy. I rode under one of these policies for several centuries in almost complete happiness and delight. I even claimed against one and the insurance company paid out in full and at once. Remarkable. Thank you, Carole Nash … and it was indeed that fine entrepreneurial lady and her son Malcolm who ran the business in those distant days. Confession time. I am hopeless at selling bikes, but quite competent at acquiring them. This means I have several bikes, as you’d hope and expect. Too many to fit sanely onto a single policy. Why? 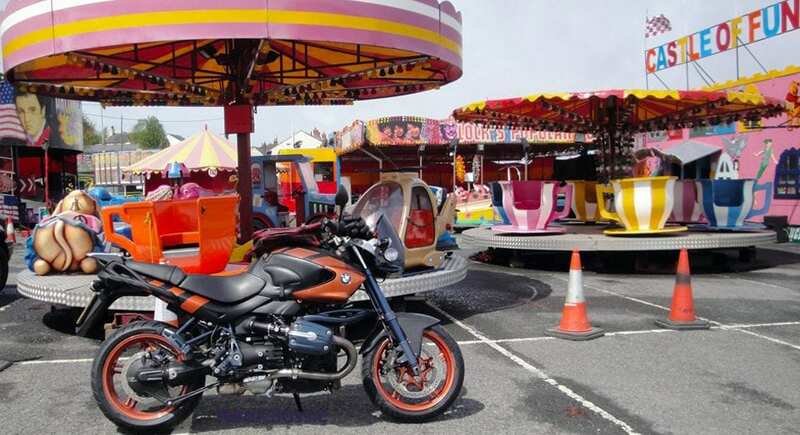 Because I refuse to pay to insure bikes I never ride, do not want to ride, which are horrid, broken, ghastly, unreliable, hideous or all of those things but which might provide substitute wheels when the latest favourite wonderbike expires. Again. And again. Which does happen. So I tend to have a couple of ancient ruins on one policy and the modern ruin on another policy. This works fine. Or it did. 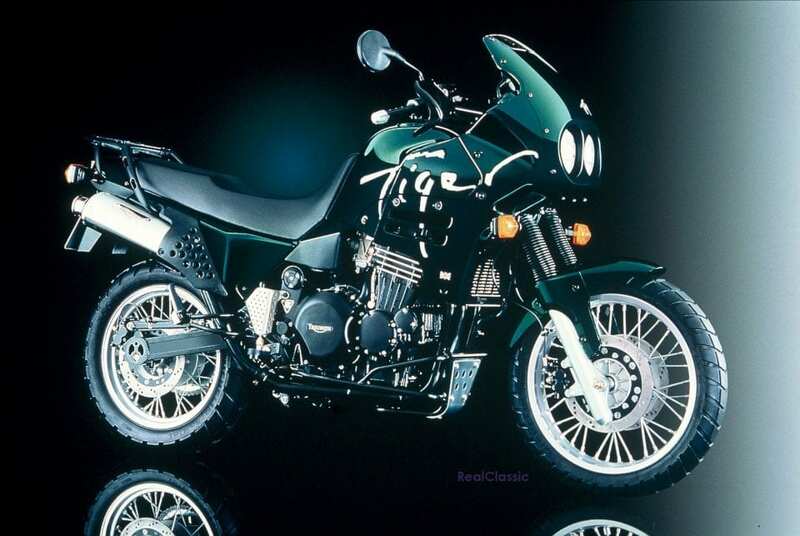 The rot set in when I decided that I simply must have a Triumph Tiger 900, one of the original skyscraping triples from around 1996. I bought it on a whim (it cost almost nothing) and called my insurance company to add it to my policy. They were consumed with delight. I could hear their joy through the tinnitus and the whistling of the ethers. The figure they quoted should have carried a health warning. Coronaries are a concern at my age. I questioned both their figure and their sanity. Adding the teetering Tiger to my policy would have cost almost as much as the policy itself. They agreed. I shared with them the confusing consideration that the policy had only a few months left to run. They agreed with that, too, and their jollity mounted, as you’d expect. 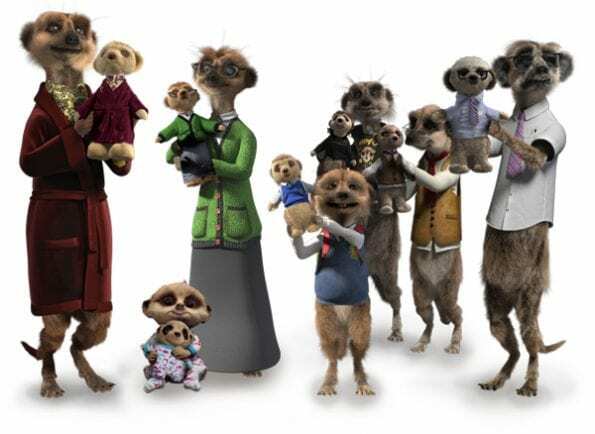 I hung up, went online, consulted the meerkat and was rewarded with a soft toy of Oleg, a fictional character with fur and glasses, and a new policy for about one third of the cost of adding the Tig to the plodders on my existing policy. All was happy. I sold the Tiger, replaced it with a Rockster and changed bikes on the policy. No probs. Then, about a month ago, I discovered another bike in The Shed. This happens surprisingly often. The Rockster policy runs for another six months and I still have the bike and ride it, so… The classic policy runs for another three months and adding a modern(ish) bike to it would cost more than the bike, so… I consulted the meerkat, and took out another policy. Easier and cheaper and less damaging to the sanity than trying to talk down the telephone to someone even further away than Lincolnshire and for whom English is not even a third language. And then I received a letter, reminding me that I’d not provided proof of my no claims bonus. I sent them a sheaf of renewal letters. They were no use at all, not even the renewal that particular company had supplied for the old Tiger. None of them mentioned a no claims bonus. This is true; they mainly discussed ways I could increase the premium by borrowing the money to pay for it. I rang them up. We had a jolly chat. Did you know that you can only have a no claims discount on a single policy? I wondered why, as I can ride only one bike at a time, and do not transform into a maniacal alien warlord with a homicidal deathwish when I step from a Ducati Diavel to a James Comet. My, how we laughed.